New York: NASA is scheduled to launch its new ocean-monitoring satellite -- Jason-3 -- from Vandenberg air force base in central California on Sunday, the space agency said. The liftoff aboard a SpaceX Falcon 9 rocket from Vandenberg's space launch complex is targeted for 10.42 a.m. Pacific Standard Time (PST) on Sunday. If needed, a backup launch opportunity is available on Monday, a NASA statement said. 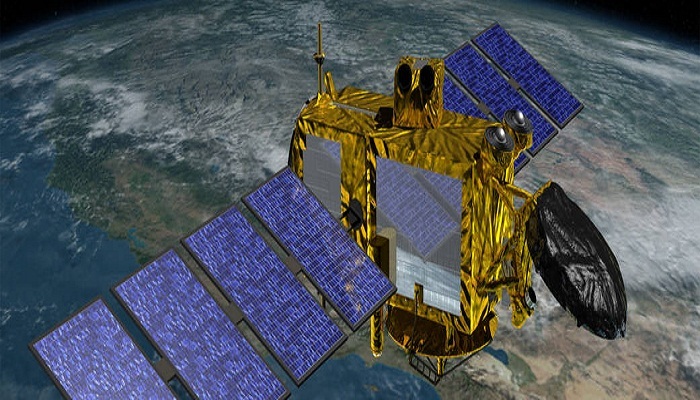 Jason-3 data will be used for monitoring global sea level rise, researching human impacts on oceans, aiding prediction of hurricane intensity, and operational marine navigation. The mission is planned to last at least three years, with a goal of five years. It is a four-agency international partnership of the National Oceanic and Atmospheric Administration (NOAA), NASA, the French space agency CNES (Centre National d'Etudes Spatiales), and EUMETSAT (the European Organisation for the Exploitation of Meteorological Satellites).